Alcohol is a naturally occurring poison. What are the risks and health problems people can suffer from alcohol use or abuse? 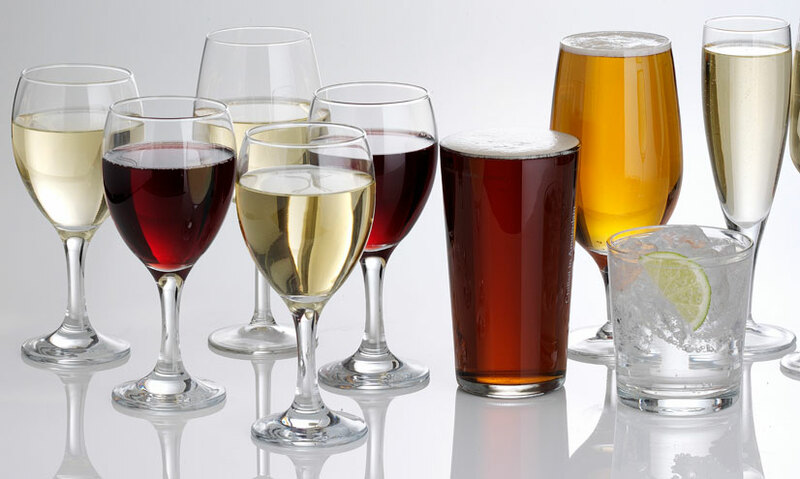 Alcohol is a toxin and is produced by fermenting yeast. Alcohol damages both the brain and body. The liver removes alcohol from the bloodstream, but too much can cause cirrhosis. Alcohol can cause the pancreas to become inflamed. Alcohol is one of nature's oldest toxins. It is produced by yeast, which can thrive on mouldy fruit. Animals recognise this as a toxin and so avoid eating the fruit, due to the damage the alcohol can cause. Yet alcohol is something humans actually choose to consume.